Besides music projects, Goodieboyz plans on showcasing it’s own original webseries and films. 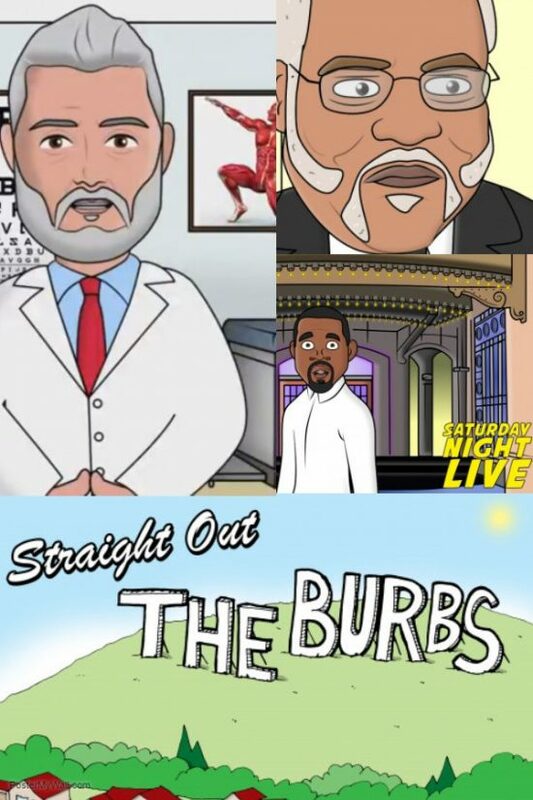 Our first webseries is the animated comedy series “Straight out the Burbs”. SOTB is a no apologies comedy show that touches on everything from pop culture, the taboo and everything in between. Watch all episodes on our YouTube channel by clicking the below image. 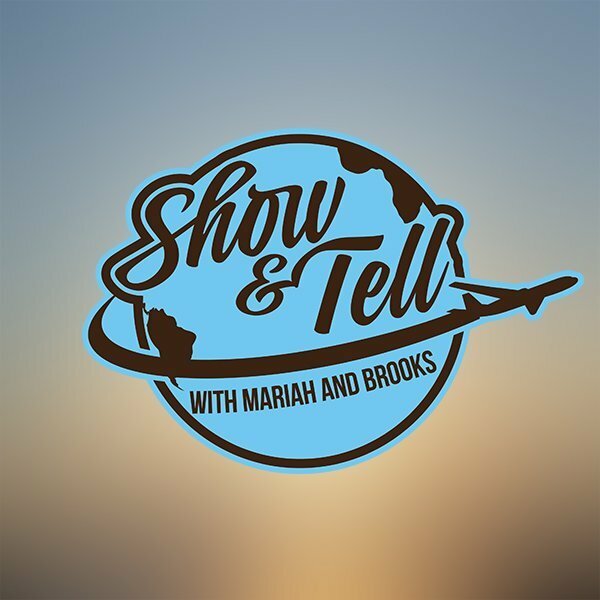 Another webseries, Show & Tell, will be relaunched late 2019 due to programming issues. The first season will follow travelers in new places as they learn new cultures and how to live abroad.